SAN JOSE, Calif. (KGO) -- The San Jose Police Department will begin field testing body cameras on Monday. The cameras are smaller than an iPhone, lightweight and they also have live-view capabilities. The new technology makes all of this possible, but there are still old fashioned questions about the protocols of the use of these cameras. 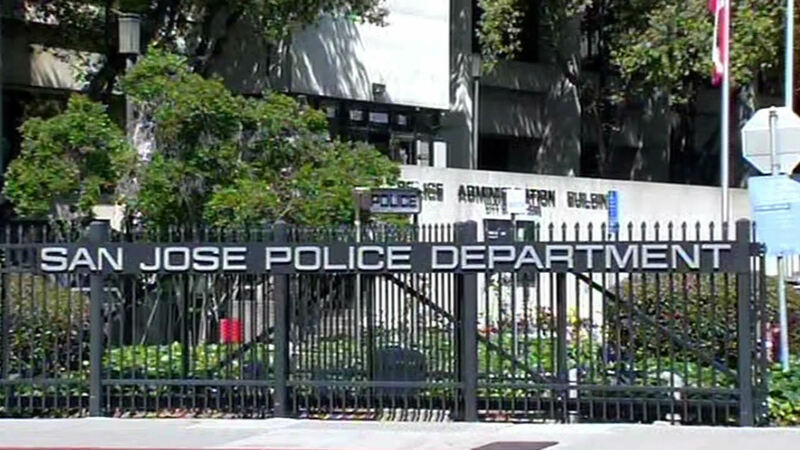 After years of pilot programs, the body cameras were deemed to be too expensive and too unwieldy, but now San Jose police say they'll roll them out early next summer. At least 15 officers will wear the cameras between now and October. Police will test three different types of devices and the department will choose a camera after the three month pilot program. The entire police force will be trained and outfitted with them by next June. Officials say the cameras are expected to cost the city $1 million.